The Addams Family pinball is still the greatest invention of the late 20th century. 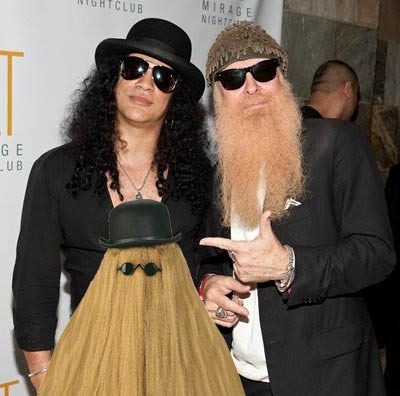 And Slash looks well girly in that pic. And they've just started playing "Talk Talk" on Radio 6. Have a click, 'cos I'm feeling chipper..